CircusWest is proud to once again be part of the largest night ride in BC. Downtown Vancouver’s city streets will be opened so that thousands of riders can experience the city’s most iconic roadways after dark. CircusWest performers on unicycles, scooters and stilts will be at the start line performing for the 5000 attendees gearing up to make the trek. 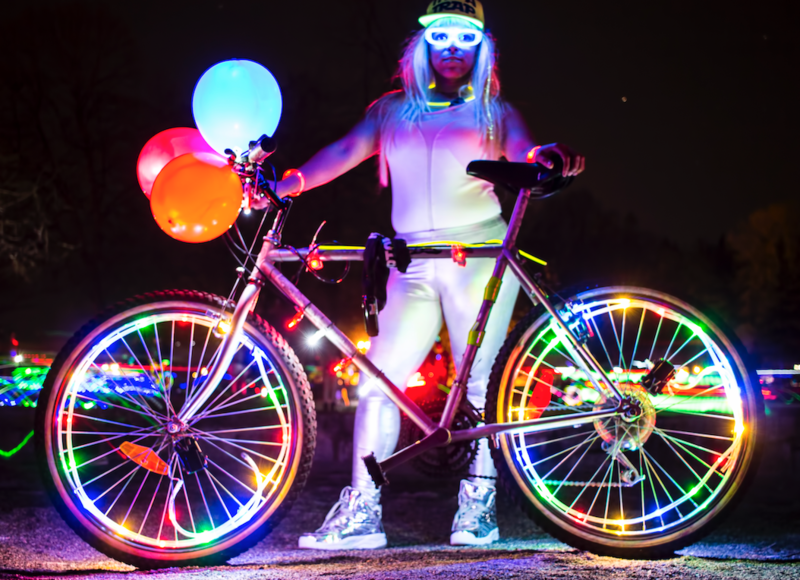 Put some lights on your ride and come be part of the fun! Fun for the whole family!